UPDATE: The DLC is coming next Wednesday, June 10th. 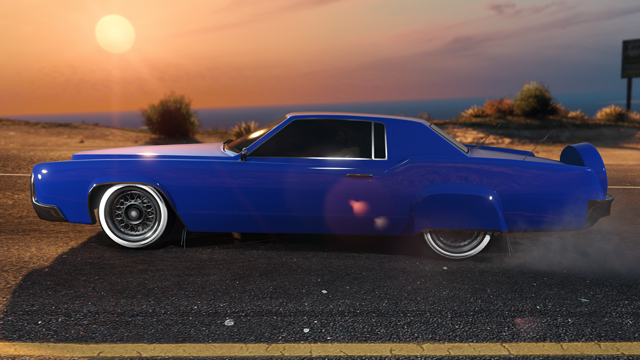 Due to a surge in high-end crime across southern San Andreas, demand for luxury goods and services is at an all-time high. Upscale merchants of all kinds are scrambling to fill their inventories to serve the newly wealthy. The first of two major deliveries this summer will be hitting the showrooms of luxury car dealerships, the shelves of top arms suppliers and other prestigious retailers in June. 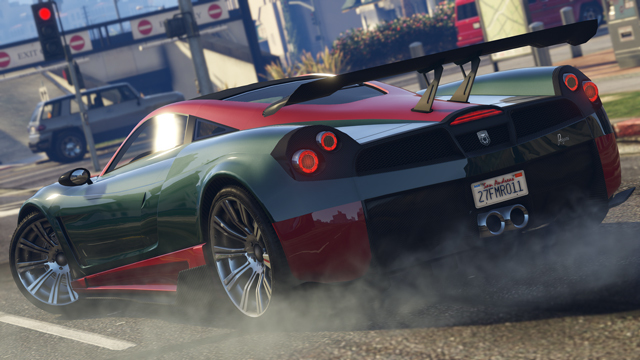 Here are a few new screenshots featuring some of the new rides and accessories coming to GTA Online next week – and be on the lookout for another big shipment coming this summer. 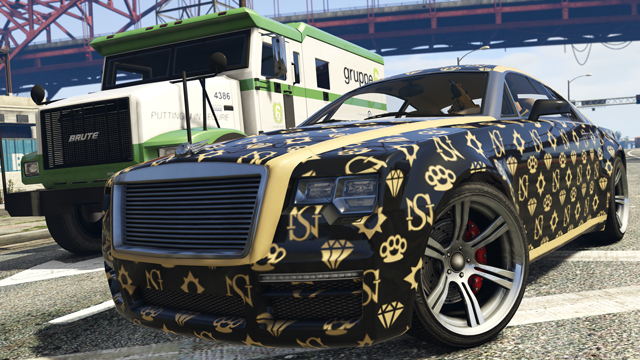 Hope you saved a good chunk of your money from doing heists, it looks like we've got a lot of stuff to spend that hard earned cash on! Be sure to leave a comment below telling us what you think of this new update, and as always, come join the discussion in the Forums! What time will the dlc come out? That has not been confirmed or mentioned by Rockstar Games. Pure speculation at this point. Personally I doubt it at this point but you never know. 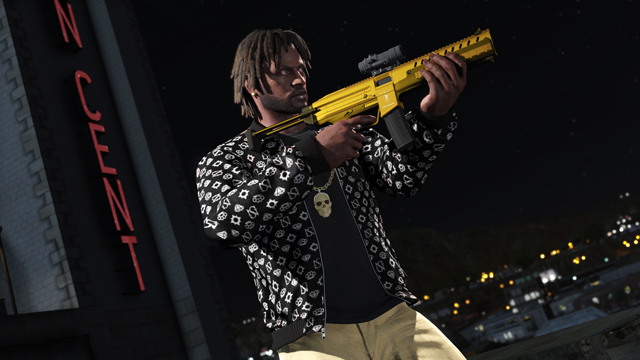 Even if they added casino features it would probably screw up GTAO even more like most of the bigger updates have been doing. Then 2 weeks of patching to fix it. My friend told me, the casino is going to open in this DLC. Is that true? 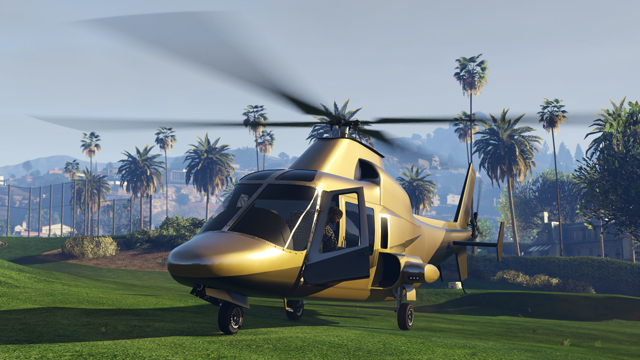 Rockstar has confirmed this will release on Wednesday, June 10th. 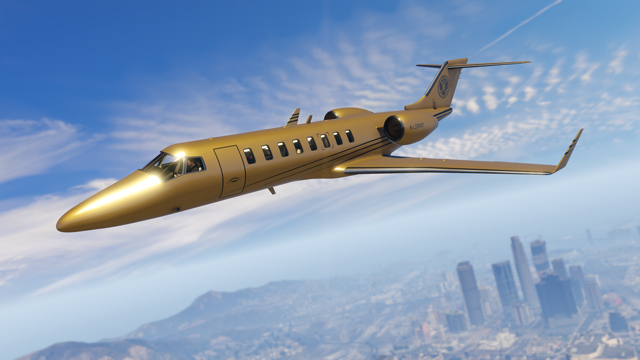 I was just thinking the other day...I really need a gold plane. 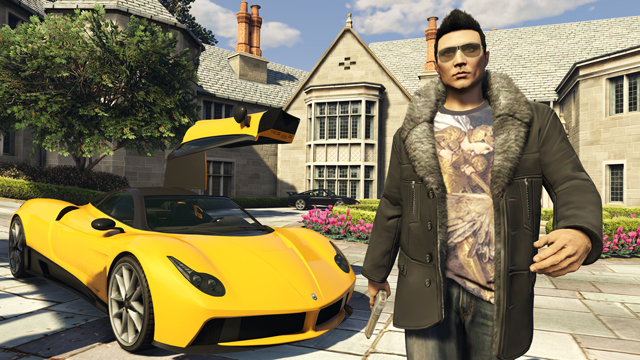 Rockstar Games has confirmed this is coming to all platforms new and old. FYI for anyone wondering. 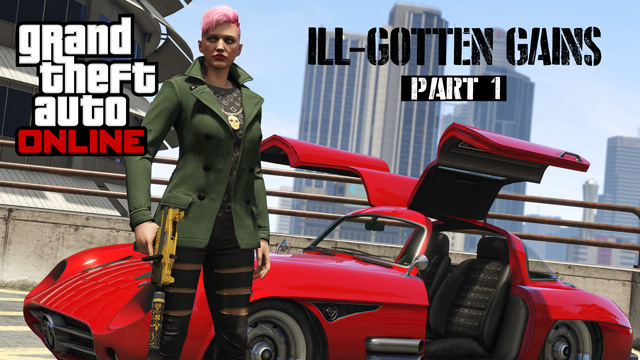 Ill Gotten Gains Part 1 DLC Coming Next Week - New cars, clothes, weapons and more coming next week to GTA Online.